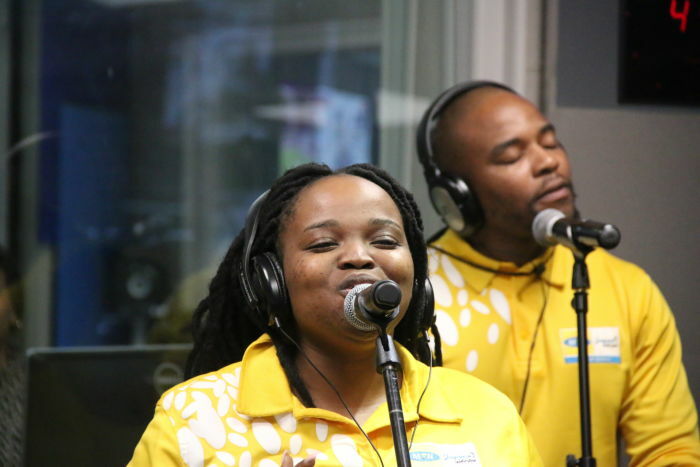 Award-winning gospel group Joyous Celebration have released their 23rd album. Recorded live at the CTICC in Cape Town, 'Joyous 23' features over thirty songs ranging from traditional gospel hymns to original praise and worship songs. Founder Jabu Hlongwane says the group always remains fresh. We are organic and at all times we are searching for new talent. We also do auditions because those are very important. Co-founder of Joyous Celebration Jabu Hlongwane chats about identity & unpacks the relationship between the movement & religion. Durban-born Mtambo had her big break in the music industry when she joined the award winning gospel group Joyous Celebration.